Appointed by Governor Terry McAuliffe, filling the vacancy created by the retirement of LeRoy F. Millette, Jr., and began her service on August 1, 2015. Reappointed by Governor McAuliffe on September 16, 2015. Interim appointment expired February 12, 2016. 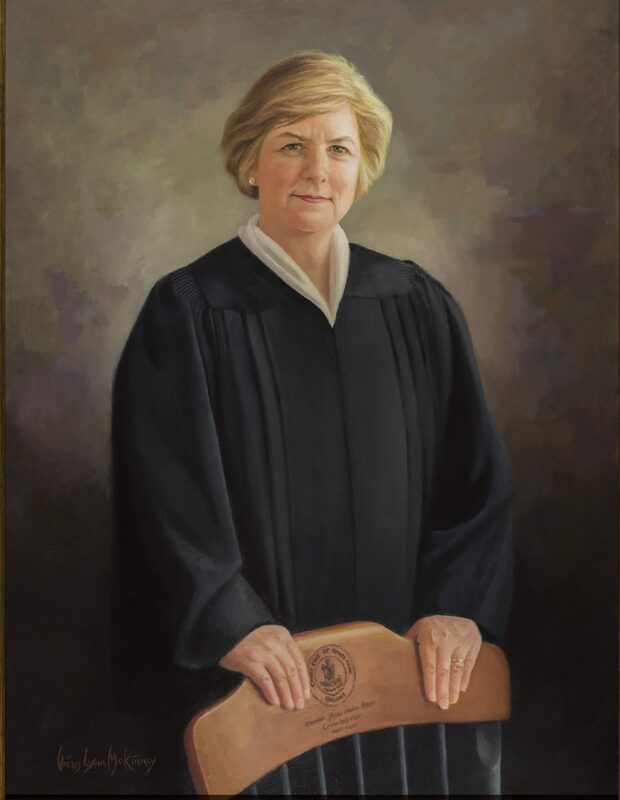 Oath of office, July 31, 2015, Supreme Court of Virginia Order Book; education and professional career, Martindale-Hubbell Law Directory, 1988, p. 144; elected circuit court judge February 29, 1993, Journal of the Senate of Virginia 1993 Regular Session, 1098; portrait imaged by LVA Photo & Digital Imaging Services, February 2017.